Excellent condition property with great potential in a busy area. 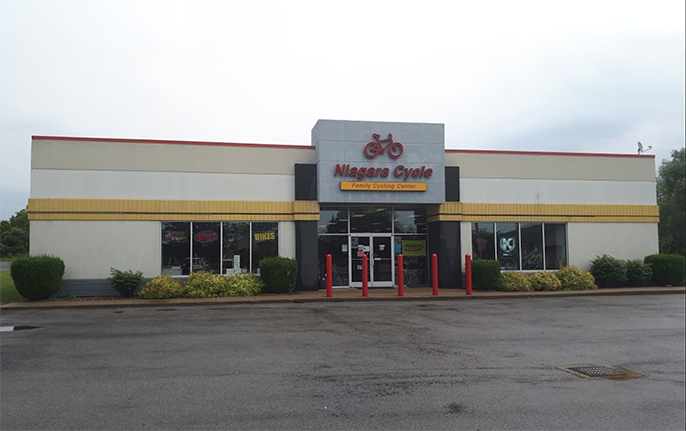 Located just off the I-190 and close to a very busy retail center, this property will be an excellent location for any number of retail businesses or maybe an excellent location for an office facility. High traffic count.